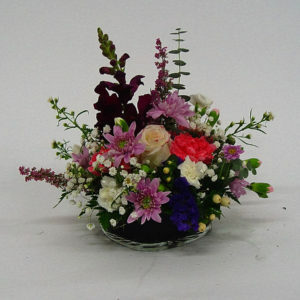 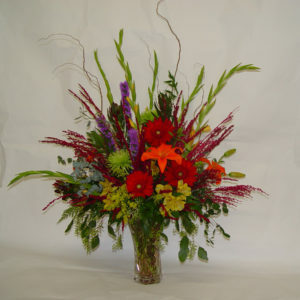 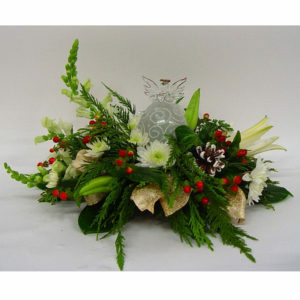 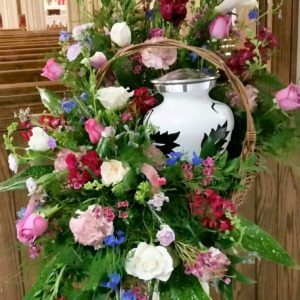 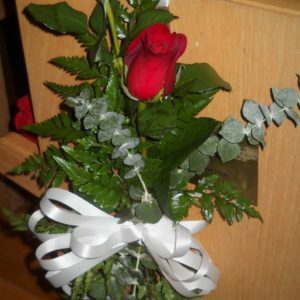 We Offer Pre-Planning For Funerals When You Want to Get the Details Just Right. 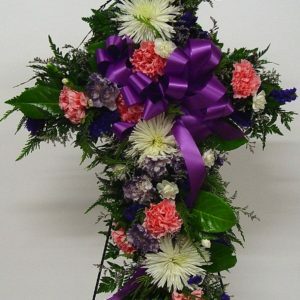 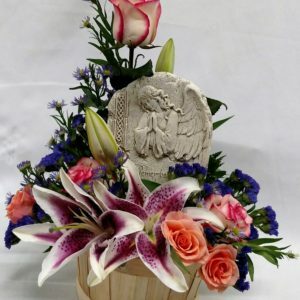 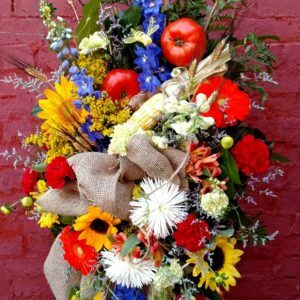 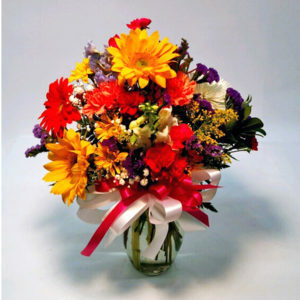 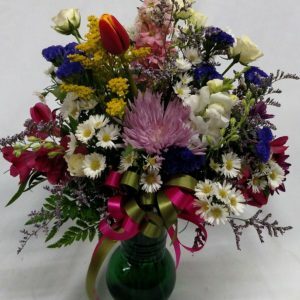 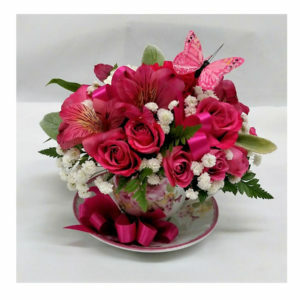 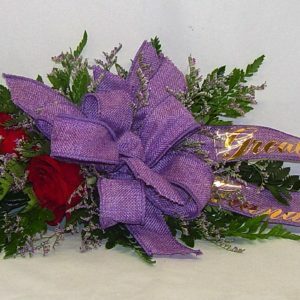 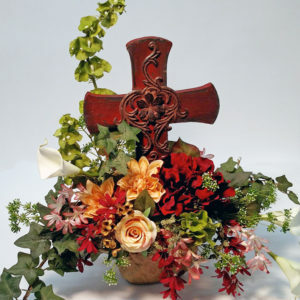 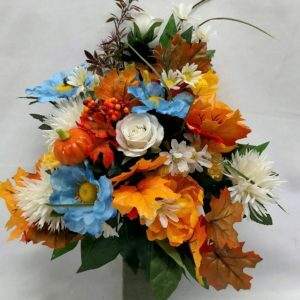 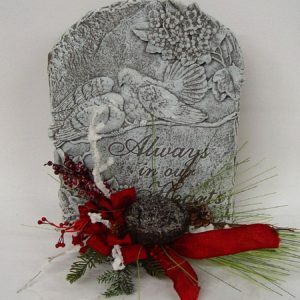 A Unique Flower and Gift Shops Offer Discounts to Families Who Purchase Multiple Funeral and Sympathy Items With Us. 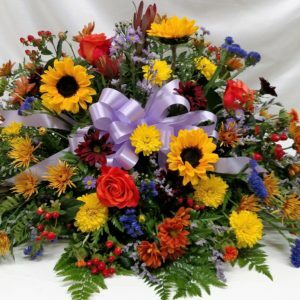 Please see our Special Promotions Page, Funeral Arrangement Planning for more details.